Hello, and welcome to Lilac and Lily! 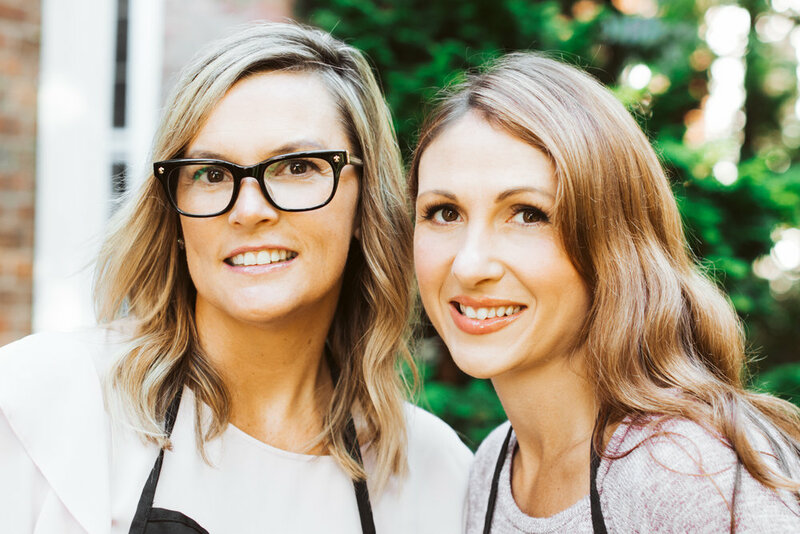 We are Carrie and Erica, and we run an event floral company based in Lynnfield, MA. We bring over 10 years experience in the event industry, and consider ourselves lucky to run this company that allows us to live our dreams! We truly mean it when we say that being a part of making your dreams come true is what we LOVE to do! We work out of an intimate, home-based design studio, and our weddings are primarily on the Northshore and in downtown Boston (though you will find us venturing further occasionally)! We create floral designs for weddings and events of all sizes, making each one a unique representation of each client's vision. We believe that a great product combined with excellent customer service is the basis for a successful working relationship with our clients. Our goal is to give our clients the most wonderful experience from start to finish. We combine your ideas, inspirations and dreams with our expertise to achieve an end result that is simply stunning. Our studio hours are by appointment only. Please email us (via the contact us page) to schedule a time to visit!